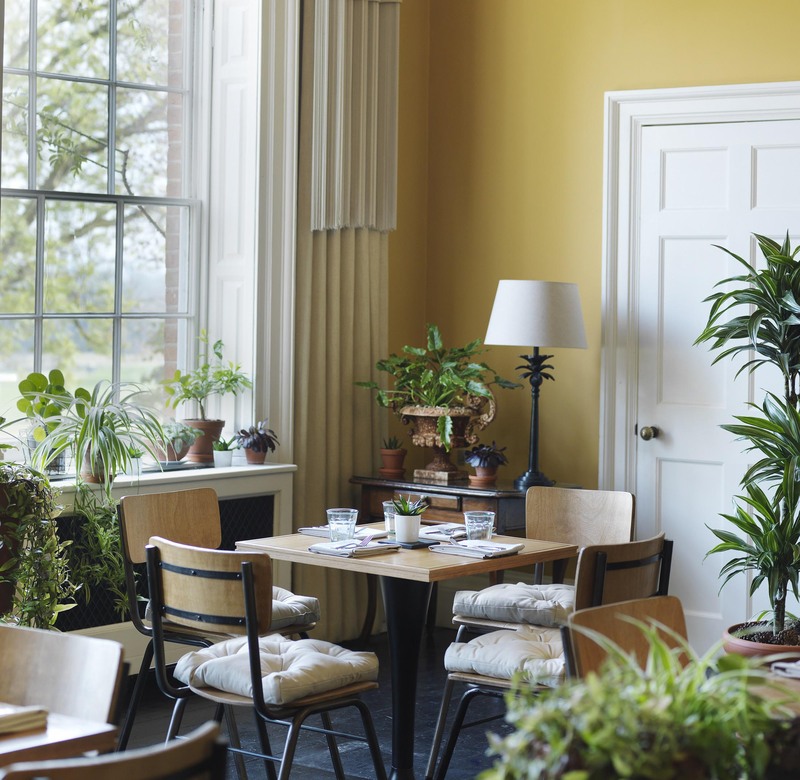 Following the success of our summer pop-up restaurant in the Potting Shed, we are delighted to announce that our winter pop-up will be opening at Colette's from January - April 2019. 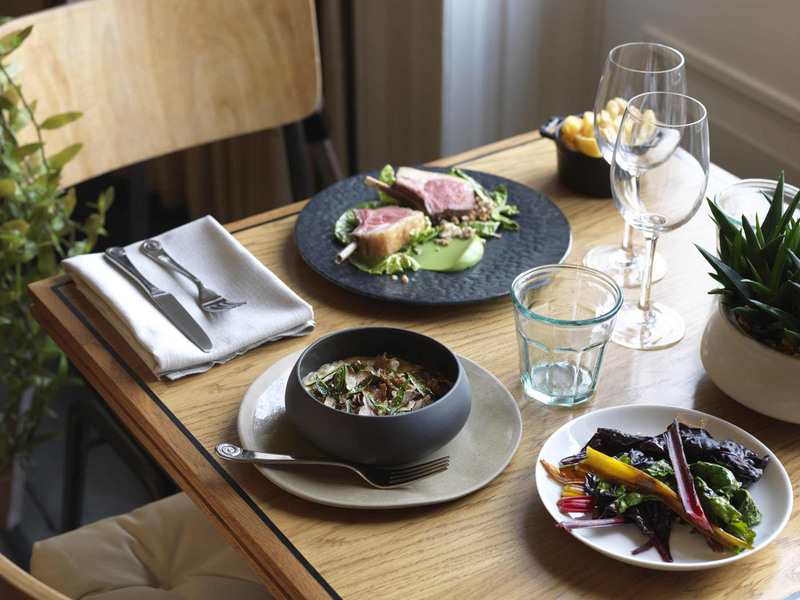 With a focus on fresh ingredients and seasonality, the menu at Colette’s pop-up restaurant brings friends and family together through a love of good food. 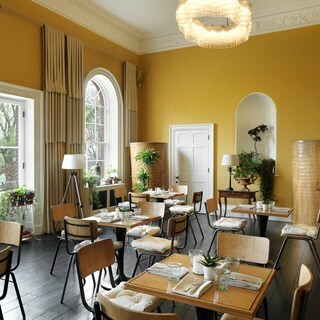 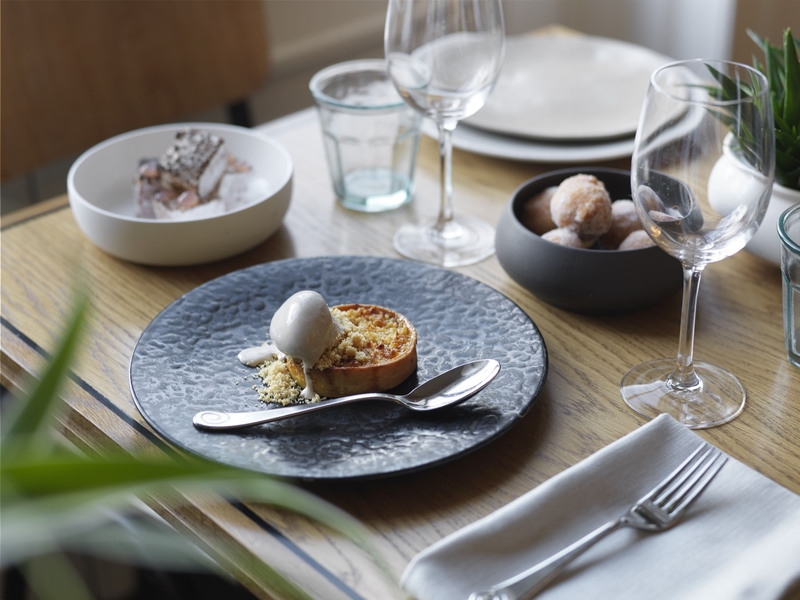 Offering a variety of small plates, the menu is perfect for those looking for a wonderfully informal dining experience in the elegant surroundings of Colette’s. 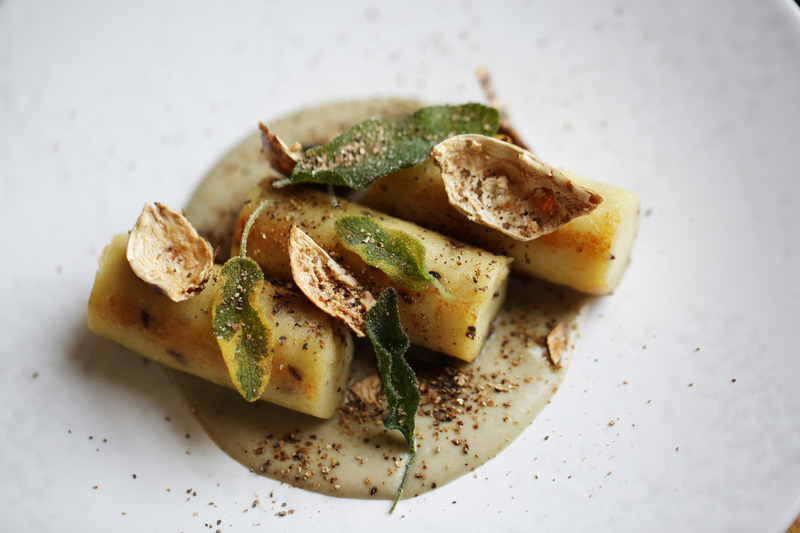 Expect a variety of classics with a modern twist, from a succulent roasted rack of lamb to a flavoursome Jerusalem artichoke and caraway gnocchi.